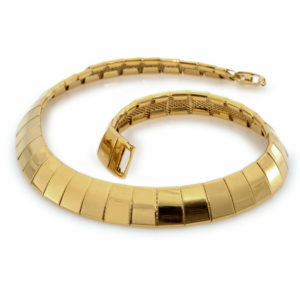 A luscious handmade Silver Color Women Necklace Gold or Palladium Plated Decorated with Crystals. 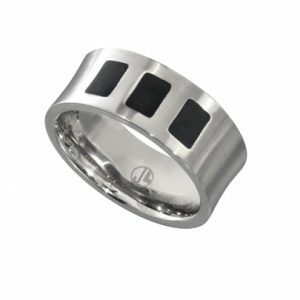 This piece is a unique, magnetic one of a kind jewelry for you or for your love ones. The piece has an imprinted stamp. Plated with 23.5K Gold or Palladium. 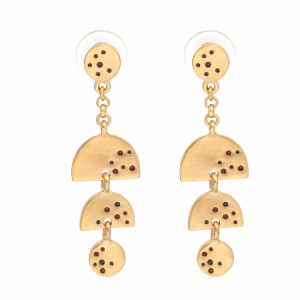 Each piece is handmade by Jennifer Love. Your little girl is growing so fast. Just yesterday, she began to walk, and now she wants a pair of earrings as well as her mother. Jennifer Love Children to offer you the best jewelry for your beautiful little girl. 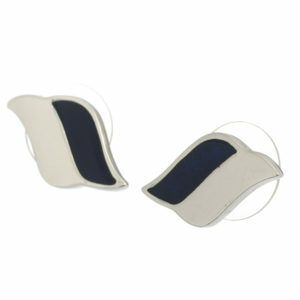 Charming Hand & White Gold Plated Rhodium earrings. This piece is unique in its kind decoration for your little princess. Each piece of handmade Jennifer Love Kids. This product comes in a gift box. Just yesterday she started walking and today she want a pair of earrings just like you. 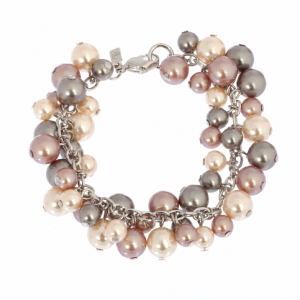 Jennifer Love Kids offer you the best jewelry for your beautiful little girl. 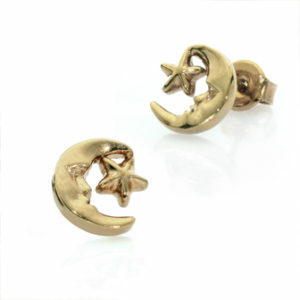 Gold Plated Moon & Star Earrings. 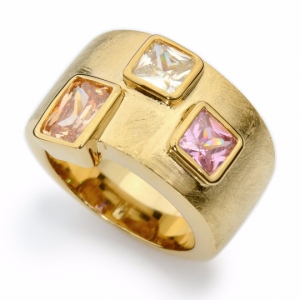 This piece is a unique one of a kind jewelry for your little princess. 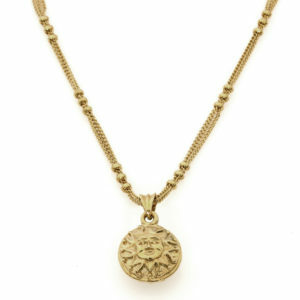 A charming handmade Gold Plated Shiny Sun Pendant. This piece is a unique one of a kind jewelry for your kids. 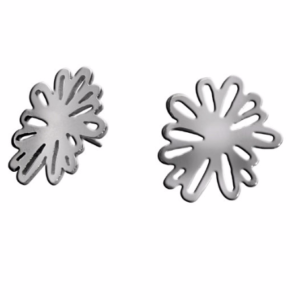 A charming handmade Palladium Plated Earrings. 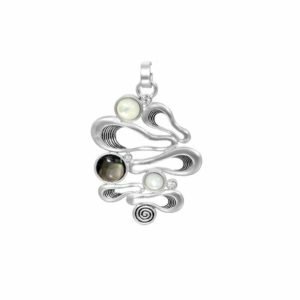 This piece is a unique one of a kind jewelry for you or for your loved one. 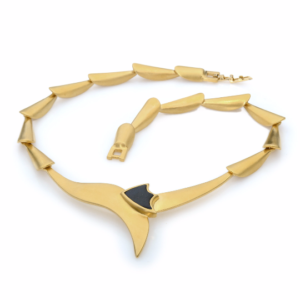 A splendid handmade gold plated Cleopatra style necklace. 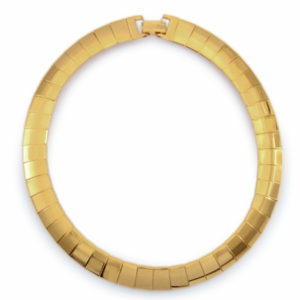 Dare to dazzle with this shiny one of a kind golden necklace. 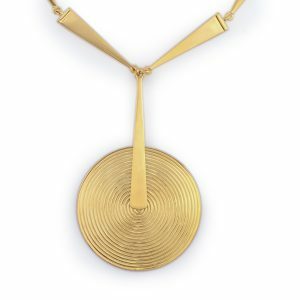 This piece is a luxurious unique jewelry for you or for your loved one. 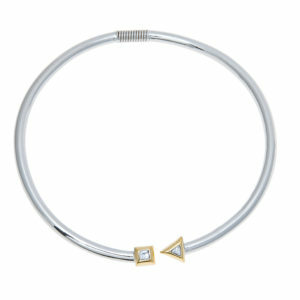 A lustrous handmade Slightly Open Gold and white Rhodium Plated One of a Kind Women Necklace. 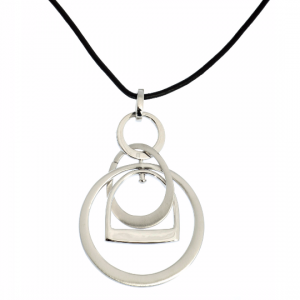 This piece is a classic unique jewelry for you or for your love ones. In 1990, Robin Rockman founded the family enterprise. 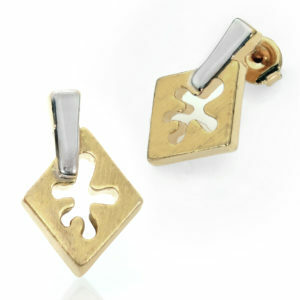 His wife, Didi, a designer, creates original jewellery that gives our collections their unique character. Didi finished her designer studies at the Arts and Crafts School in Zurich, Switzerland, and worked for Cacharel, Carrel, Renast and Jourdan shoes. Ira, the son of Robin and Didi, became the administrative director in 2001 and has, since then, managed the growing enterprise.